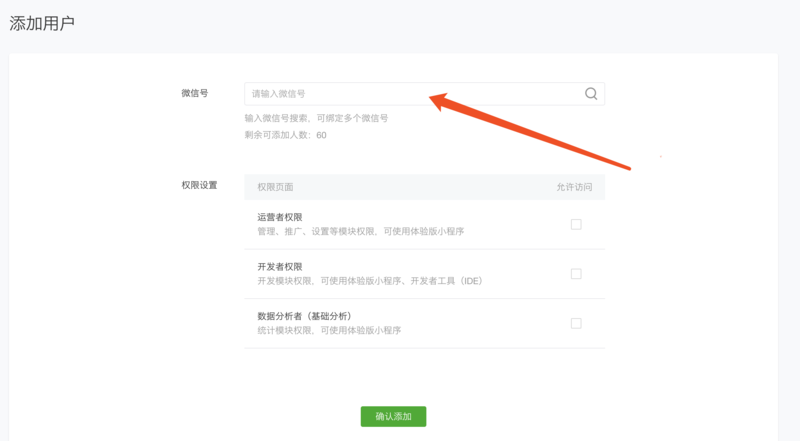 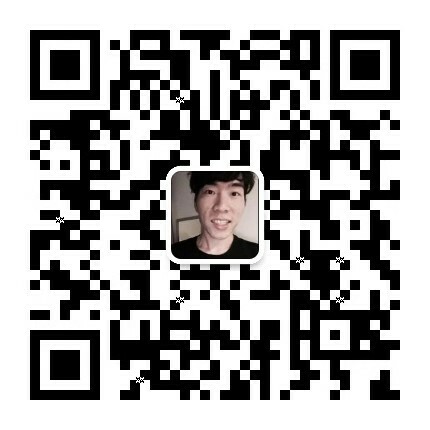 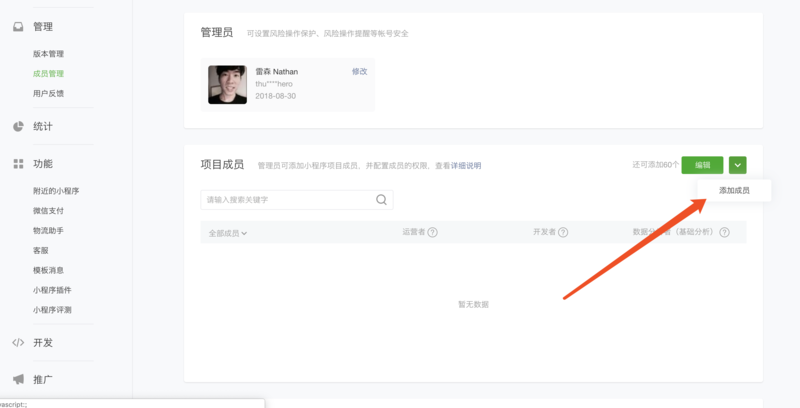 1 进入你的小程序控制面板， 左边找到开发 / login into your wechat Mini app backend, find the development . 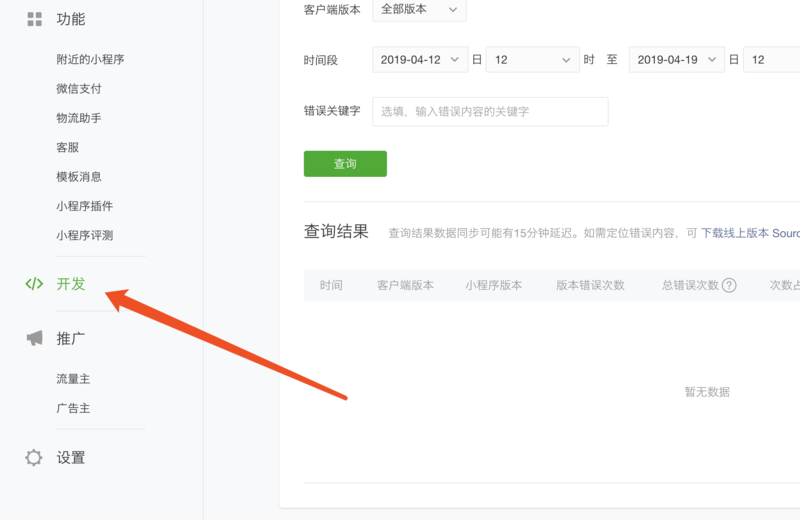 4 输入他的微信号，搜索找到他，就可以把他增加为开发者，给他相关的权限。一般是全部。他就可以开发你的小程序了。/ seaching her Wechat ID, find him, give him permissions, then done. 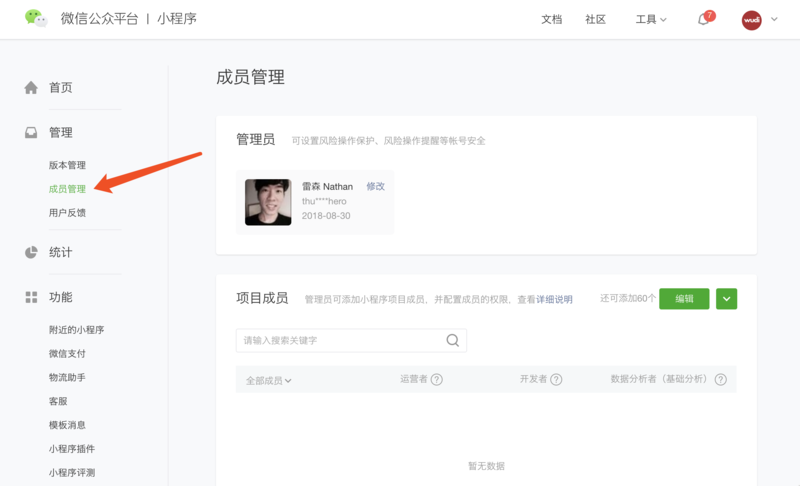 移动应用 – 大boss来了，目前互联网应用的终极形态。主要包括安卓APP, IOS APP.